Helmut Zacharias (1920-2002), son of a violinist and composer, was considered a child prodigy, he learned to play the violin and to play music with his father at an early age. When he came to school, he could already read music. From 1939 to 1941 he was a member of the Berlin Chamber Orchestra, as well as performing as an entertainer in Berlin's Uhland-Eck and as a guest soloist with various dance orchestras on recordings. 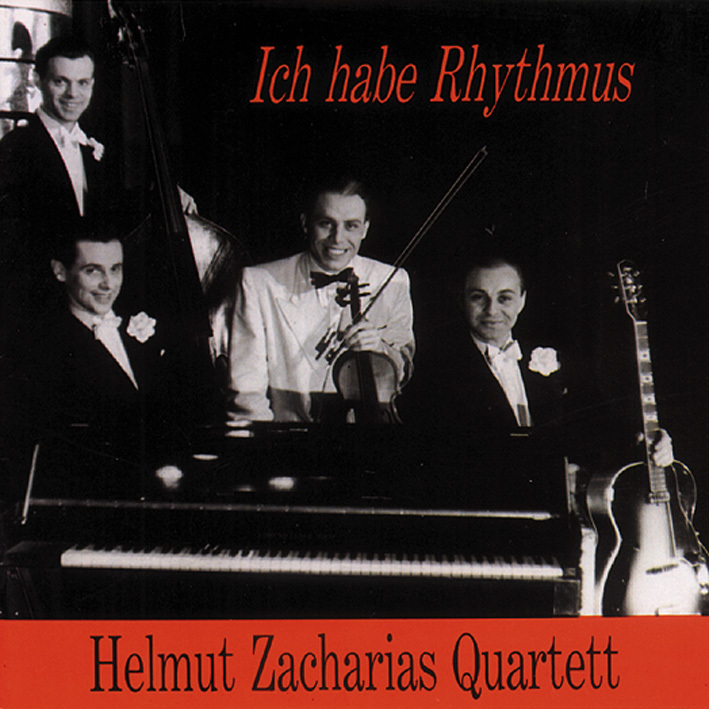 At the end of November 1941 Helmut Zacharias made his first recordings under his own name with a studio cast. 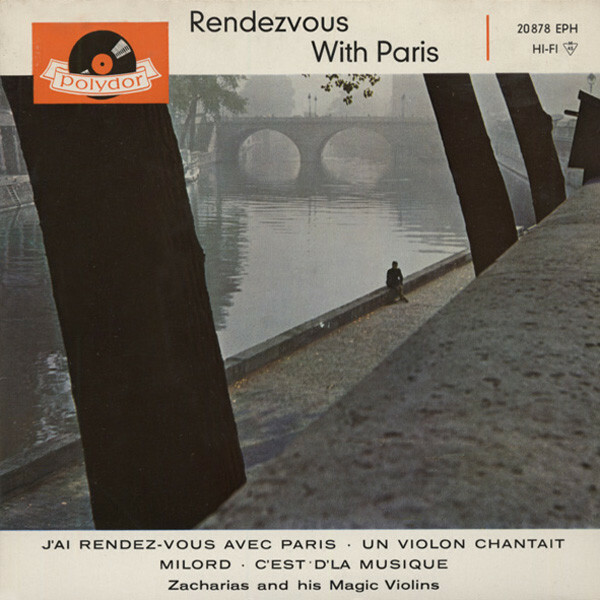 Beautiful weather from this early period is modelled on the Hot Club de France and the violinist Stéphane Grappelli. Helmut Zacharias is accompanied by the Italians Eraldo Romanoni (Celesta), Alfio Grasso (guitar) and Cesare Cavaion (bass) as well as the stateless Meg Tevelian and the Hungarian Jani Nemeth (both guitars). Customer evaluation for "Rendevous With Paris 7inch, 45rpm, EP Bildhülle"